Boys will be boys. 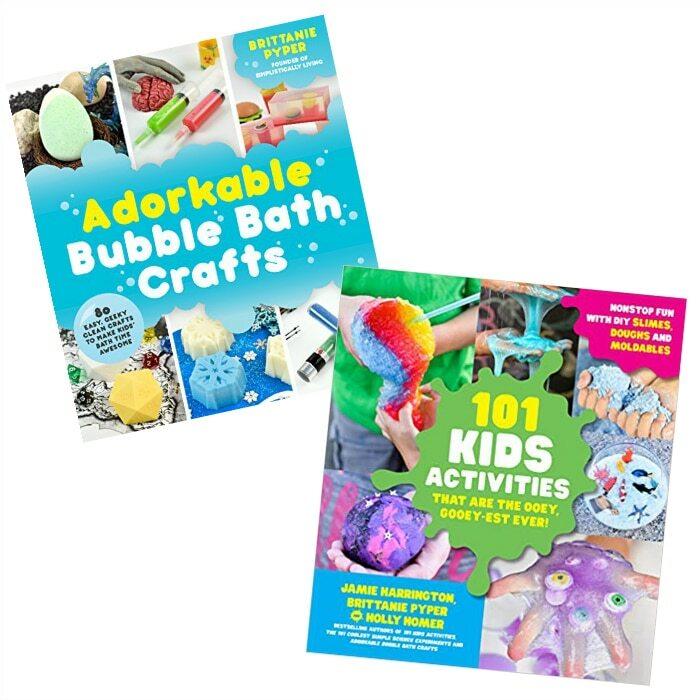 Sure, boys love to get dirty, make messes, and be terrors but they all also have a sweet side (even if it’s buried deep). 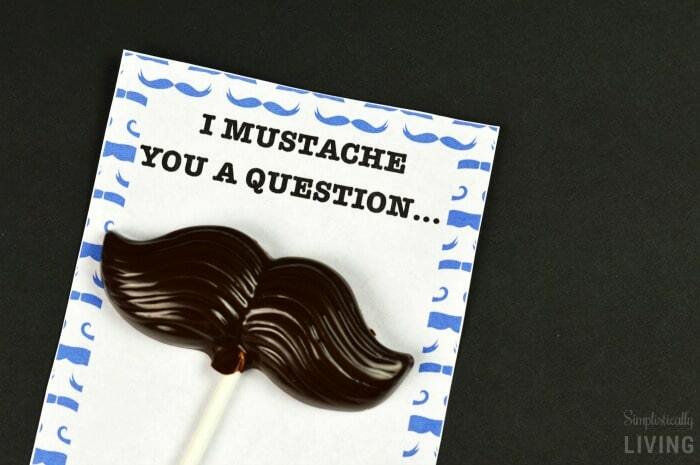 That is why they need these Mustache Valentines because they totally manly but also sweet. 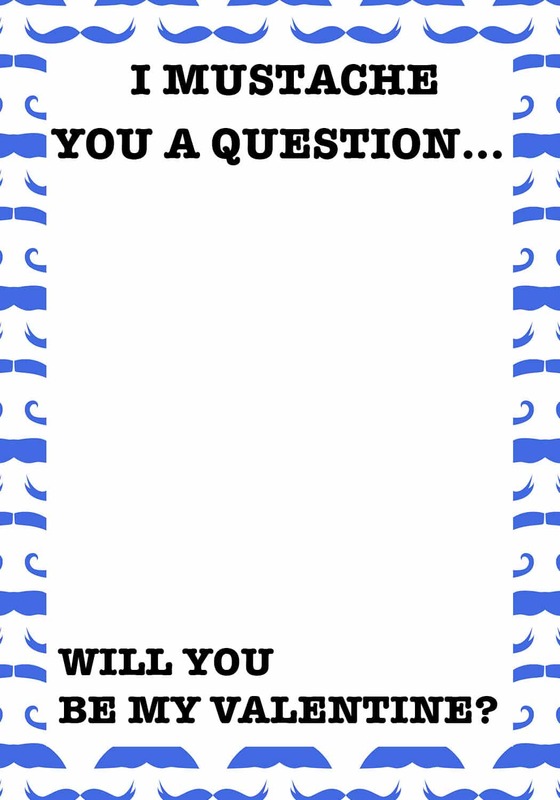 I’ve even made it easier and included a free printable for you! 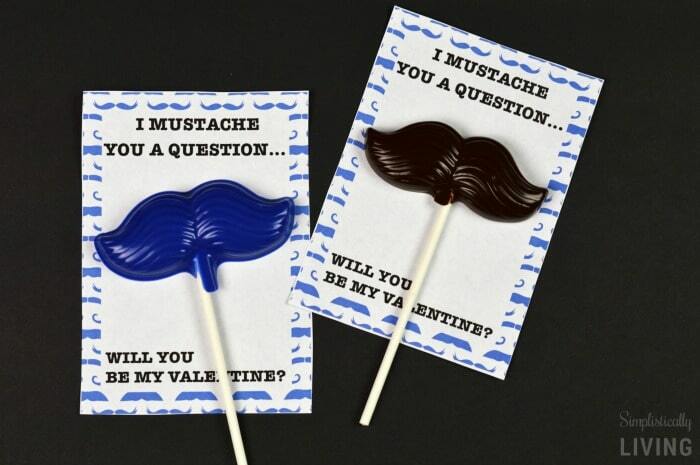 Mustache Valentine Printable – It’s free! 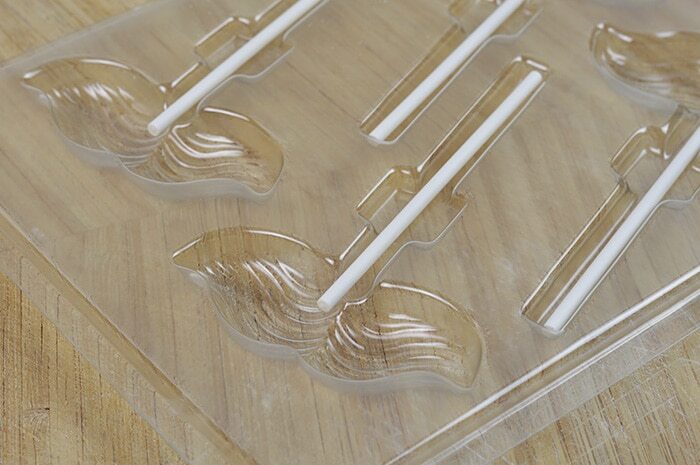 Start by preparing your mustache mold. 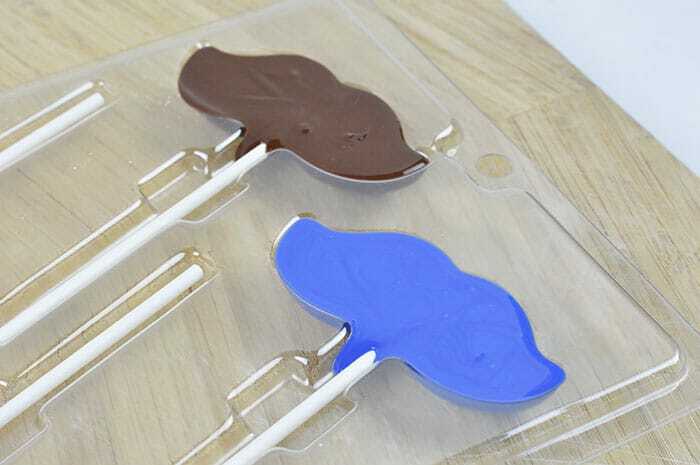 Place the candy sticks into the provided slots in each cavity and set aside. 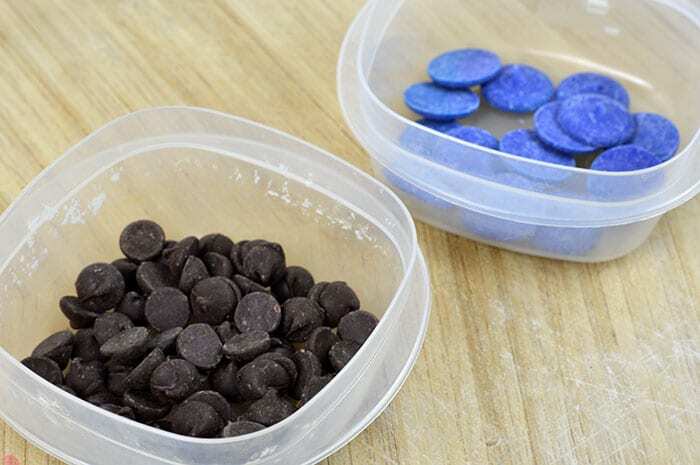 Place the candy melts into 2 separate microwave safe bowls and place one into the microwave. 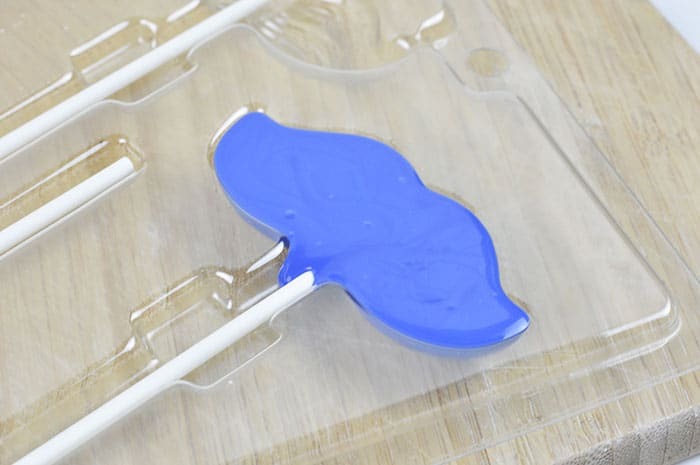 I started with the royal blue candy melts first. Once the melted are melted you can pour into a cavity of the mold filling it entirely. Repeat the same process with the chocolate chips or second color. Once the mustache cavities are filled, gently life the mold and give it a few light taps on the table. Doing this helps remove air bubbles trapped at the bottom. Place the mold into the refrigerator for about 20-30 minutes until the suckers harden. 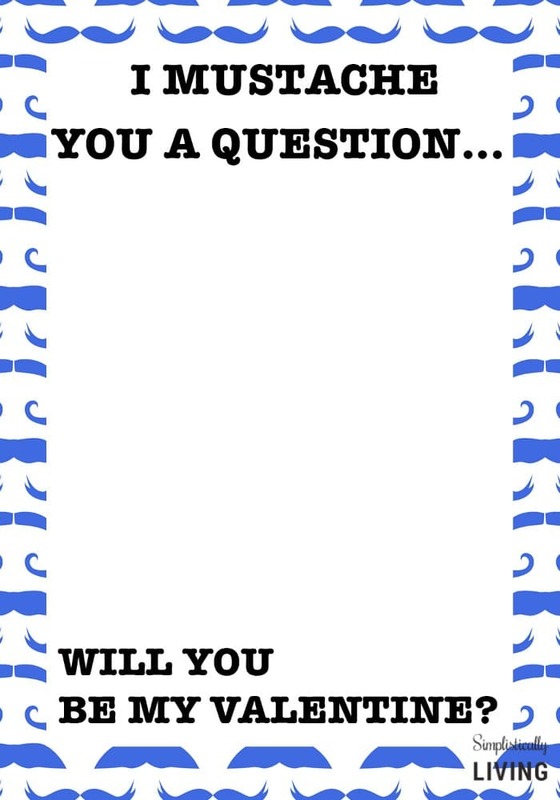 In the meantime, you can print the mustache printable and cut it out. If you want to print 2 to a page, just adjust that in your printer settings. You also want to make sure you click “scale” so it prints 2 entirely on 1 page. A live preview can show you how it will look before you print. I took a screenshot of what my settings looked like for reference. Once your suckers harden, just stick them with the valentines and pass them out. 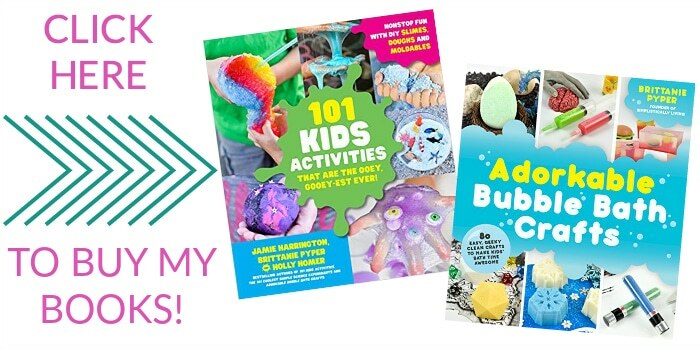 You can also wrap them in some candy bags and tie with some cute jute or baker’s string.